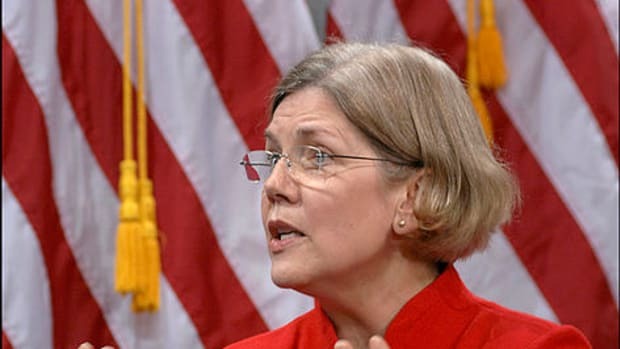 Sen. Elizabeth Warren claims to be of Cherokee ancestry (and President Trump believes her, at least for the purposes of name-calling). Andrew Jackson, not-so-soon-to-be-evicted from the front of the $20 bill, committed genocide against the very same Cherokee. This is not a promising start on the road to finding common ground across the centuries. But before Warren and Bernie Sanders and others distrustful of all things Wall Street dismiss one of the founders of their political party as a blood-soaked monster with nothing to offer the 21st century, they should consider this: According to a University of Chicago finance professor, Andrew Jackson was in favor of Glass-Steagall when Carter Glass and Henry Steagall’s grandparents (and Bernie Sanders) were in diapers, or whatever infants wore in the 1830s. 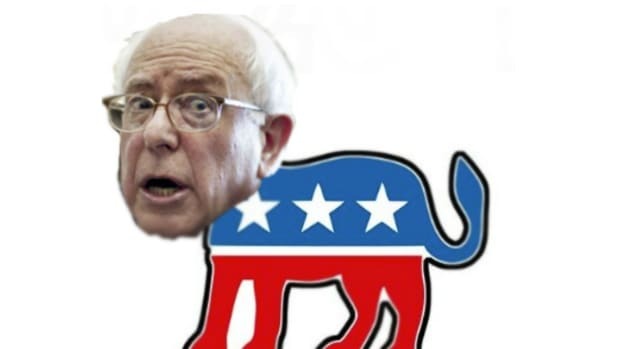 Mr. Zingales, who advocates a return to the Glass-Steagall separation of investment and commercial banking, argued that the consensus in favor of progressive financial regulations was originally formed with the help of certain “crazy people” and “strange folks” like Jackson. 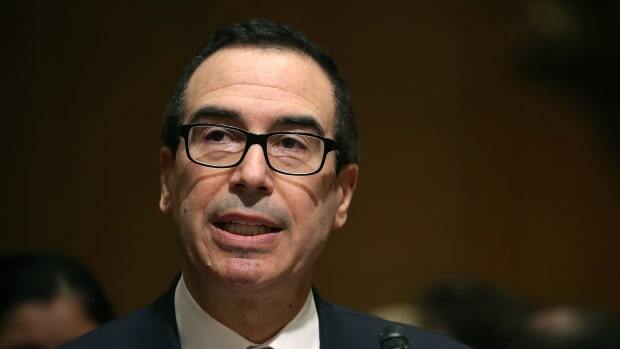 “This craziness and all this anti-New York feeling that permeated American politics had a big advantage – to make the financial industry more accountable, more fragmented, less powerful,” he said. Even if the words don't actually denote anything, they do sound nice together. 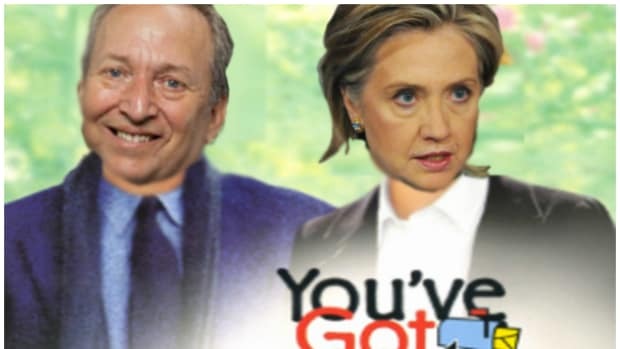 Larry Summers Unveils What Will Happen When He Becomes Hillary's "Vice-President of Money"
Larry Summers readying his ‘Draft Larry Summers ‘16’ campaign.